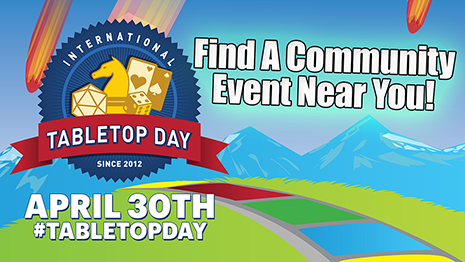 International Table Top Day is right around the corner! Several Barnes & Nobles stores are hosting events to celebrate! See if your store has something planned! 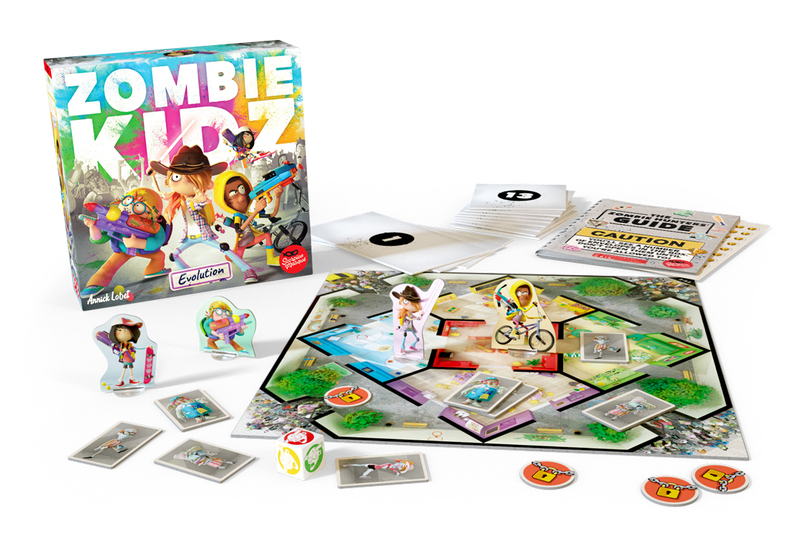 Tomorrow is International Tabletop Day, an event started by Geek & Sundry in 2012 to unite gamers around the world! 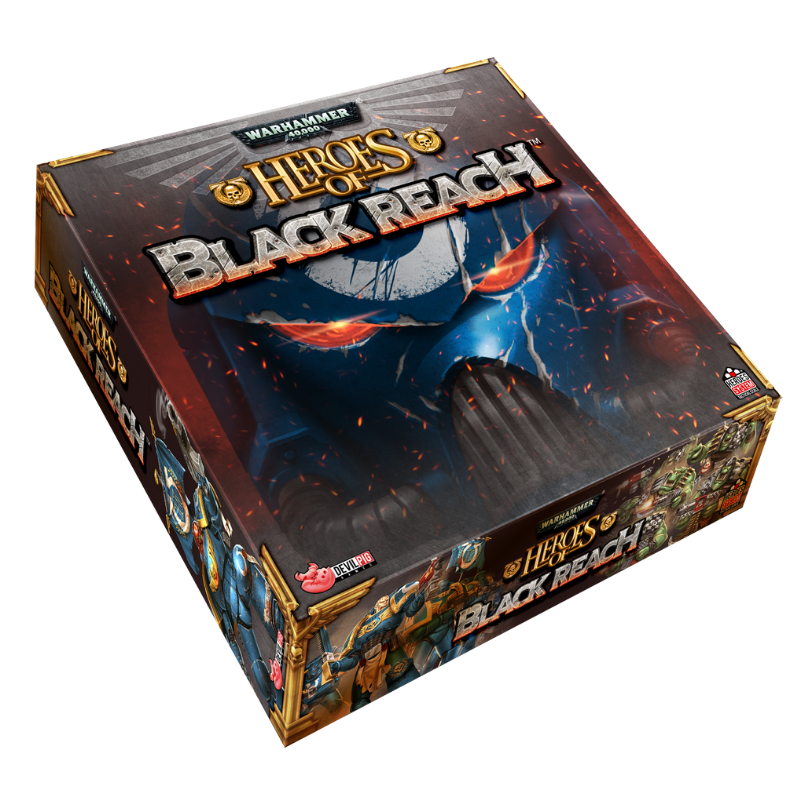 Though Geek & Sundry has an event kit, some retailers signed up for Official IELLO events to help engage their customers. 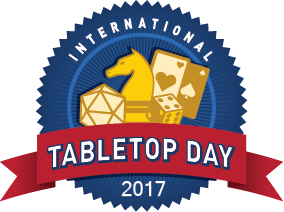 Have a great International Tabletop Day!